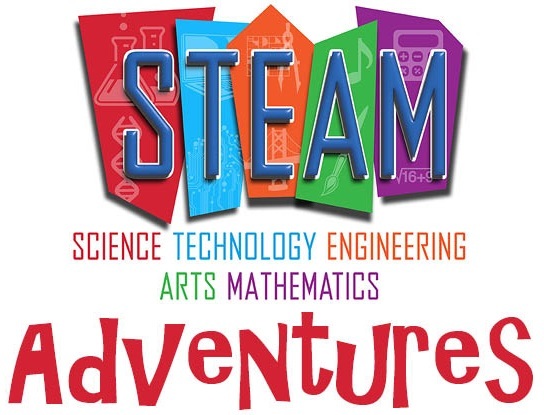 In STEAM Adventures, children in grades 3-6 investigate topics in the areas of Science, Technology, Engineering, Art and Mathematics. This month we will be doing a MYSTERY build. Your math and engineering skills will be put to the test in this fun challenge!